Fujinaga is scheduled to be sentenced March 8. 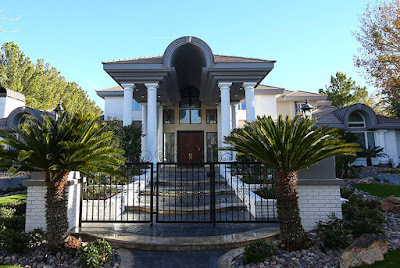 Edwin Fujinaga was at his golf course mansion in Las Vegas. He was handing over the keys to a receiver, and said something peculiar on his way out. ‘I guess I’ll start over.’ Fujinaga made his way onto the street of the gated community. 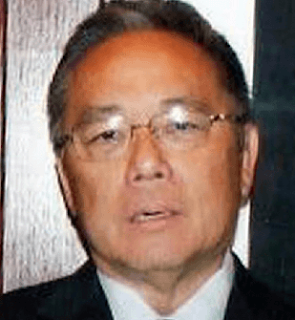 Fujinaga, former owner and chief executive of MRI International, a medical-billing-collections company in Las Vegas, was convicted in November of running a $1.5b Ponzi scheme. The mansion brought $ 2.2m and came fully furnished ... everything except Fujinaga's clothes and toothbrush. 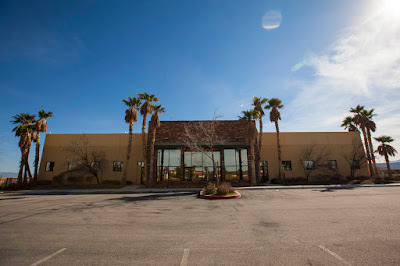 MRI’s former office complex emptied out and fell into disrepair after federal officials took aim. Vandals smashed windows and toilets, electronics went missing, and junkies moved in. A former listing broker said he carried a baseball bat for protection when visiting the abandoned property.